The Best Climate Solutions Award competition was organized by the CMCC Foundation (Euro-Mediterranean Center on Climate Change) and co-produced with the Festival for the Earth, with the intent to reward the best initiatives to communicate about climate change and related risks and opportunities. The international call for proposals attracted more than 100 applications from dozens of countries around the world in fields including new media, visual communication, gaming, art, literature, and education. The awarded projects were selected through a mix of public voting and deliberation by an international jury composed of Pulitzer Prize winner Kenneth Weiss, the director of National Geographic Italy Marco Cattaneo, Jessika Berns (Communications Manager of the Green Growth Knowledge Platform), Marion Ferrat (former head of Communication of IPCC Working Group III), and Liliana Hisas (Director of the Fundación Ecologica Universal FEU-US). 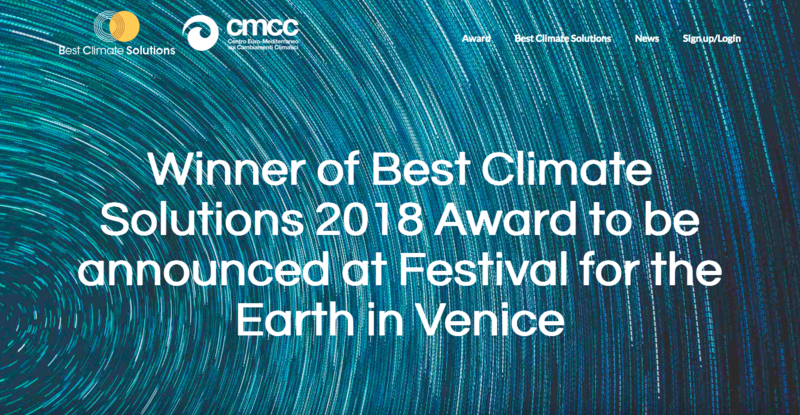 The awards were presented at the Festival for the Earth in Venice, Italy, on the 4th of December 2018, and supported by Greenfid. The first prize was awarded to Climate Without Borders, an international network of weather presenters committed to communicating climate change in a scientifically accurate manner. 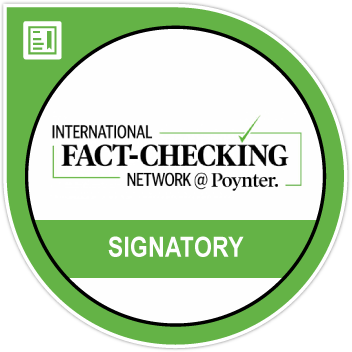 over 7,000 environmental journalists in more than 150 countries, especially in the Global South, in order to enhance climate change coverage in their respective countries.